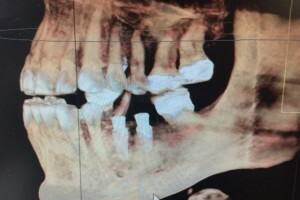 3-D imaging, a relatively new technology to dentistry, has radically transformed the way we can gather information, with the result being an ability to diagnose and create a treatment plan in a manner that previously could not even be imagined. 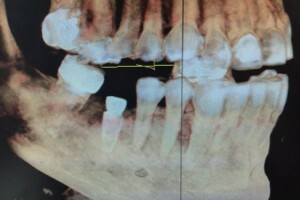 The transformation from interpreting two-dimensional information to diagnosing from 3-D imaging, which allows for visualization of all structures in any given field, is a quantum leap … and one that has forever altered the way we practice dentistry. 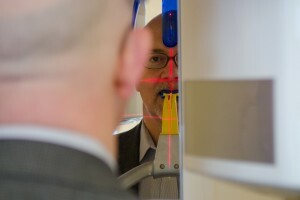 3-D CT imaging is used when patients are being fitted for Implants, it is used for Orthodontics, as well as for Endodontics, TMJ and Oral Surgery. 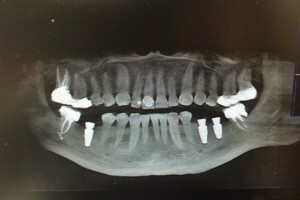 The more information a dentist has about the anatomy of a patient’s mouth before any type of treatment, the better the outcome.